MIMOOL 微物 is a Buddhist belief that Korea, China and Japan share and encompasses the notion that even seemingly insignificant things have meaning in this world, because everything is connected. The term MIMOOL often refers to small, seemingly insignificant living things such as insects (butterflies and bees) or other living things that are smaller than human beings. Buddhism embraces the belief that all life forms are interrelated, and that we must always respect all living things around us, despite their size or shape. This means that we must not kill anything or abuse anything, and should live in harmony with other living things because we could have been a butterfly (for example) in the past or could become one in the future. The reason Buddhism is so peaceful may be due to this kind of ideology. 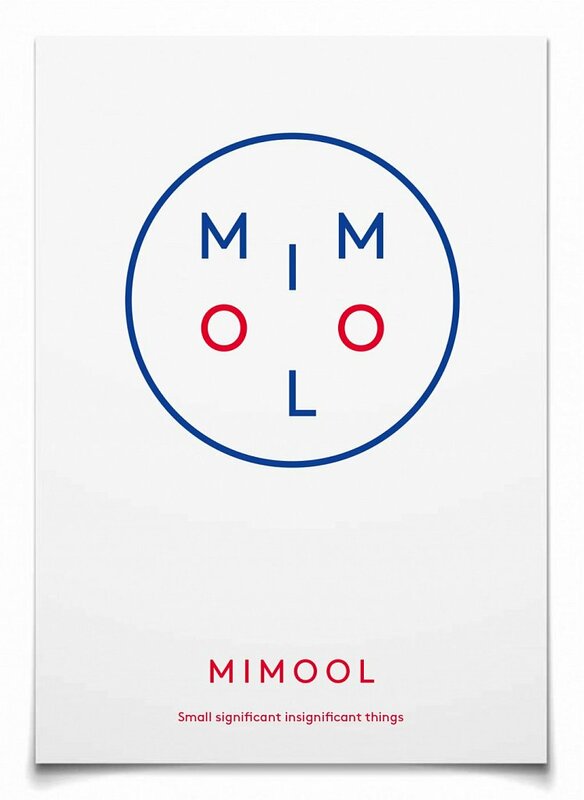 MIMOOL brings together contemporary jewellery makers from Japan, Korea and Denmark and is supported by the Danish Arts Foundation and Seoul National University. The 3 exhibitions will be the concrete result of the participants’ interpretation of the Mimool theme, embracing the extensive culture and tradition represented and enhancing and bolstering the spirit of this collaborative project. The Mimool theme will inspire the final works, which in turn will provide a point of reference for the seminars. Diversity, both technically and aesthetically will also provide substance and inspiration, but ultimately it will be the Mimool theme and its reach that will take centre stage.